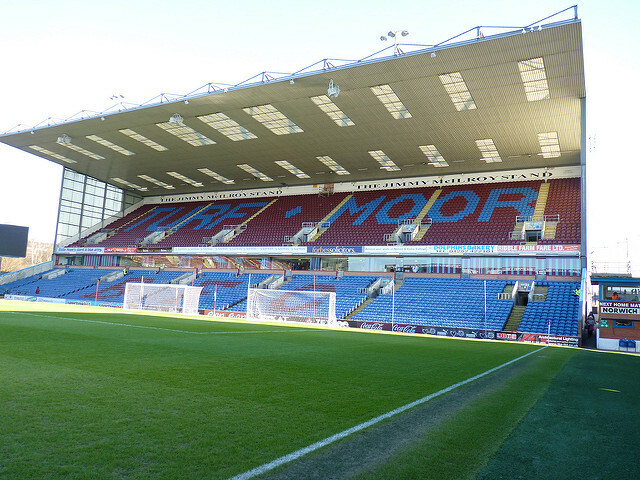 A fantastic season for Burnley, winning promotion back to the Premier League at the first time of asking. The only thing separating them from an A+ would be that this time, they were expected to do it. That’s not to take anything away from the job Sean Dyche has done, it’s nothing short of top drawer. Again the ‘ginger Mourinho’ has delivered with what has to be called efficient football. Burnley again found a way of winning games, being resolute at the back and always finding the breakthrough with key goals from Andre Gray and Sam Vokes. Their 23 game unbeaten run was truly sensational and with that sort of record you can’t argue that they deserved to win the league. An 8th place finish for Cardiff is seen as a good campaign in my opinion, as they did take it down to the last day, where a win against Sheffield Wednesday would’ve seen the Bluebirds sneak into a play-off spot. From the outside, they seem to have many good ball players, such as Joe Ralls, Peter Whittingham and Craig Noone. The problem lied within the final third, as no one hit double figures. Top scorer Anthony Pilkington bagged 9 league goals and Lex Immers hit the net 5 times after joining in January, so the signs are definitely there. Paul Trollope certainly has a big job on his hands next season and I’m sure will be looking to prove he can step up to the plate at the Cardiff City Stadium. A nightmare of a season for the Addicks, I’m sure the fans will agree. Towards the end of the season, every game at The Valley was being interrupted with fans protests over the clubs owners and rightly so. It was a campaign to forget on the field, injuries to big players like Igor Vetokele and new signings such as Simon Makienok not really stepping up to the plate, Charlton seemed to just not have enough. Charlton are renowned for their ability to produce young talent and it was no surprise that the key performers included Jordan Cousins, Callum Harriott and Ademola Lookman, the latter being 18, is quite incredible. Johan Berg Gudmunson was again influential and looks a real class act on the flanks. If the London club are to return to the 2nd tier at the first hurdle you’d imagine they need to hold on to these key players, but doing that is a task in itself. The Rams have earnt the ‘bottlers’ tag in the Championship from recent years, as quite frankly, spending the amounts they did in the summer and finishing way of the pace in 5th isn’t good enough. The likes of Bradley Johnson who came in after the £6 million move from Norwich, has not been anywhere near good enough to justify that price tag. Derby have had no consistency yet again and this is what has cost them. There has to be reasons for their continued failed promotion attempts, could it be that the squad size is too big inevitably leaving players unhappy? Whatever it is and whoever the manager is next season, he has to get rid of some of the big egos in the camp for Derby to go the one step further next year. 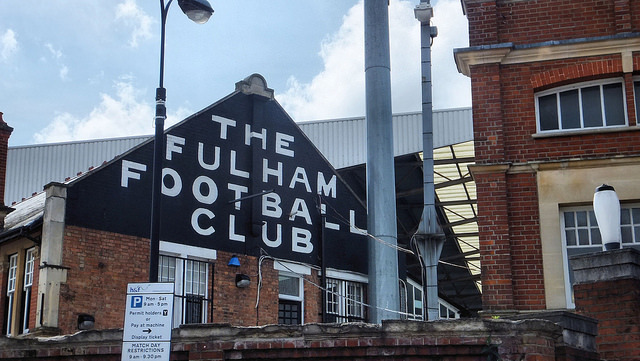 A very poor season in my eyes for Fulham, the West Londoners again scored bags of goals with the potent strike force of McCormack and Dembele. But the defensive frailties of last season had looked to be sorted with the additions of Richard Stearman and Ryan Fredericks, but quite clearly, the plan is to ‘outscore’ teams, and you just can’t get away with that. The debut season of Tom Cairney has been impressive, with him, I feel they have one of the best players in the division supplying goals for the front men, along with possessing a wand of a left foot himself. Next season needs to see some big changes for Fulham if they’re going to have a tilt at the top six, starting with their defensive shape. A 19th place finish for the terriers is a decent finish overall, my reasoning being that since David Wagner took over they seem to be a more well balanced side, getting it right at the back and still posing a threat going forward. This lead to them finishing 11 clear of the drop when earlier in the season it wasn’t looking so promising. Players like Jamie Paterson shone in his loan spell with the club, and I’m sure they’ll be wanting to make that permanent. Going forward with Wagner they can definitely make strides and improve on this season and like many Championship clubs, why can’t it be their year next time round? How do you think your club fared this season? Let us know in the comments below!